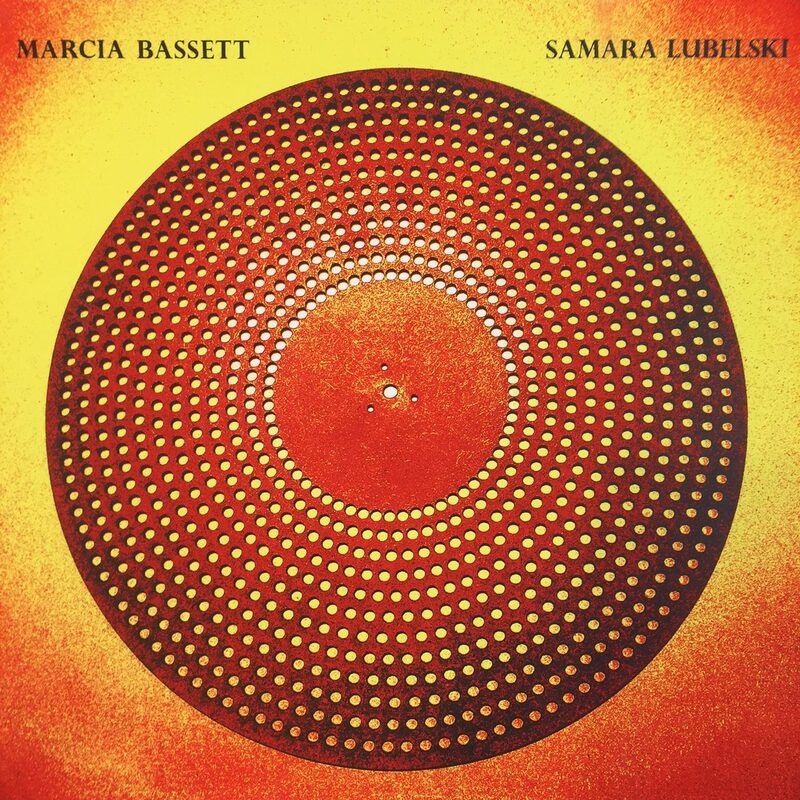 This is the third LP to feature the exquisite improvising duo, Marcia Bassett and Samara Lubelski. And as great as the first two were (on Kye andGolden Lab, respectively), Live NYC is even better. It elegantly shows just how much brain damage you can do using only a guitar and a violin. The pair have deep deep routes in the East Coast sub-underground. Marcia’s solo projects and work with groups (Un, Double Leopards, Hototogisu, GHQ, Zaika, etc.) has been exploding minds since the mid ’90s. The same is true for Samara, except her history reaches even further back, with non-solo-aktion including bands like Tower Recordings, Hall of Fame, Chelsea Light Moving, Metabolismus, and too many more to name. But neither of them has really destroyed on the pure level they manage to sustain with this duo. The two sets were recorded on different nights, at different venues, and their sound is as variated as could be. The first side, recorded by Bob Bellerue at Knockabout Center, is a tale of twinned and lightly fuzzed tones, twirling and blending in the air like a lost track from Heldon’s It’s Only Rock & Roll (or maybe a Fripp & Eno radio broadcast from 1974). The threads of sound absolutely phosphoresce. It’s an incredible mix of motion, stillness and power all wrapped up in a psychedelic diaper. The other side, recorded by Kevin Reilly at Trans Pecos sounds more like some crazy BBC Radio Workshop soundtrack to a Peter Cushing science fiction tragedy. The feel is pure outer space, with all the vast emptiness and glittering promise that implies. I’m having a hell of a hard time figuring out which approach I like better. But they’re both incredible sonic shards. And the sillkscreened cover art is pretty amazing in its own right. Hard to think of what more you could ask for.